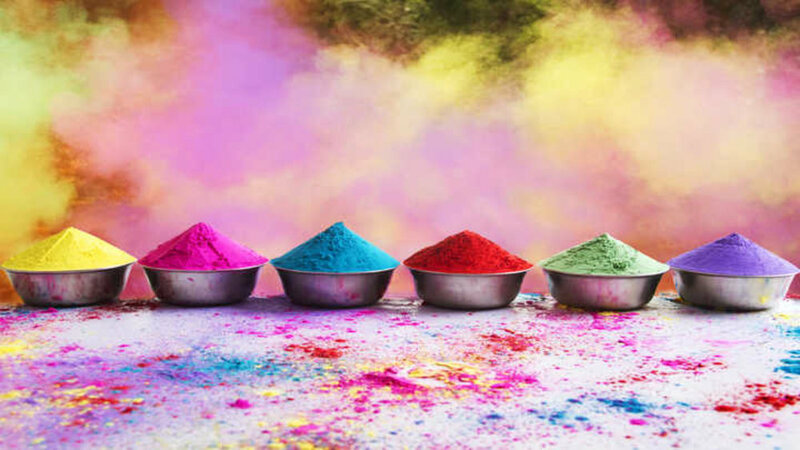 Holi is a celebration of such joy and positivity that its energy is contagious. For a spiritual seeker this festival is also about a spirit of forgiveness, and a conquering of passions and desires. It is a day to drench the soul in the hues of purity and divinity. We welcome you to join us in celebrating the festival of colours with Param Pujya Bhaishree on a day trip and picnic to Karjat near Mumbai. Immerse yourself in the crisp fresh air, the lush greenery and divine satsang. Colour yourself in the hues of devotion. Cost: approximately Rs 800/- excluding transportation.